Established in 2012 with one vision in mind quality service with an affordable price! Looking for reliability and affordability? 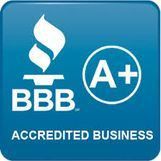 Yard Barber Lawn Service LLC is a BBB accredited company with a A+ rating that provides lawn mowing , landscaping, Snow Plowing Service and much more please take a look at what we offer. 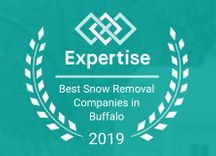 Headquartered in Buffalo NY with a team of professional workers. 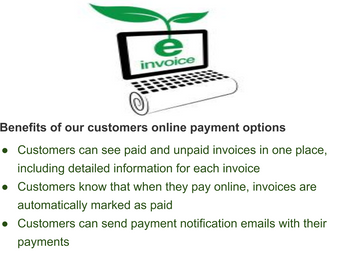 We provide service to both residential and commercial customers. 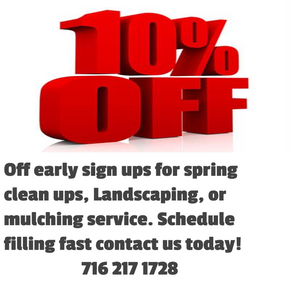 Lawn mowing starting at just $24.99 Landscaping, Snow Plowing Service and Spring & Fall Clean Ups is a cut above the rest and our rates surprisingly affordable! 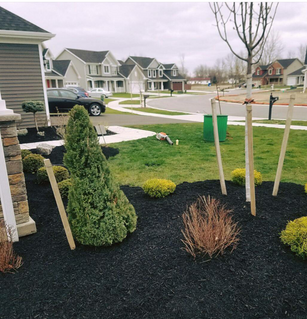 A properly maintained landscape can do wonders for your community appearance and the overall ambiance of the neighborhood. 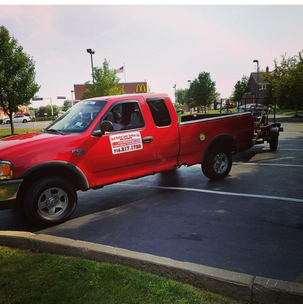 Our professional staff and service partners strive to bring out your landscape’s natural beauty through regular lawn mowing maintenance, expert care, and improvement consulting. Our attention to detail is second to none. 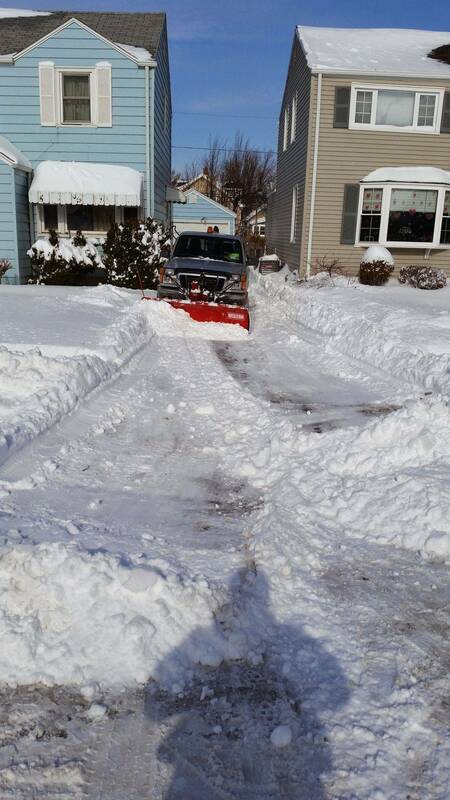 Lawn Mowing, Landscaping, and Snow Plowing service is the core of our business. When we provide services to your property, we engage in a partnership. We consider each client family and provide our services with that in mind. Yard Barber`s team of professionals are courteous, and experienced in their positions. 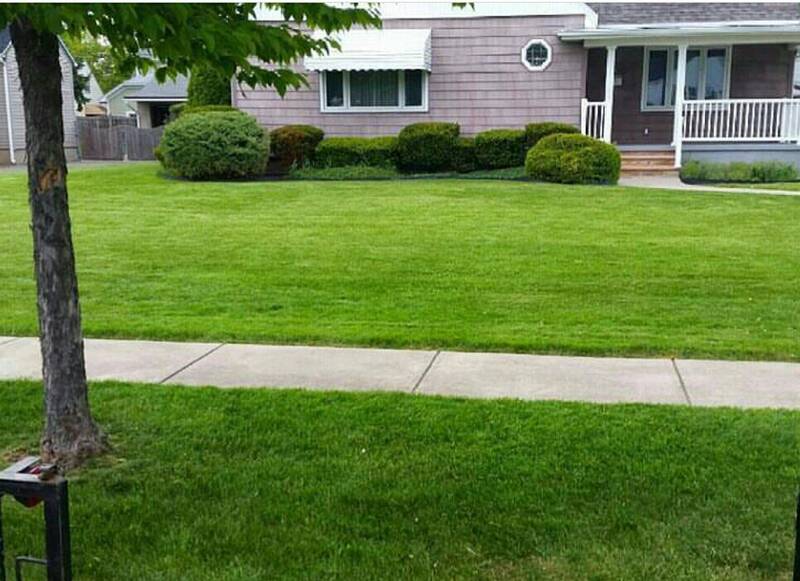 Yard Barber Lawn Service LLC regular maintenance program, either weekly or biweekly, includes lawn mowing, grass blowing, and weed whacking/trimming. Finally A Company You Can Trust! Check Out Where We Are Featured On Below!